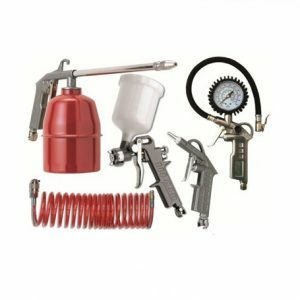 Pneumatic and electric spray guns are used for applying paints, lacquers, stains and varnishes to workpieces. 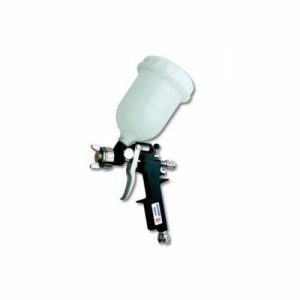 The main advantage of spray guns is the ability to accurately and evenly coat the surface of odd shaped workpieces and even completed furniture. 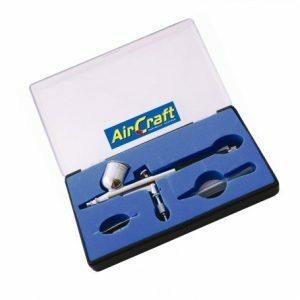 Air brushing kits are used for fine paintwork and even artwork. Small amounts of paint are sprayed onto surfaces using a number of different nozzles which can increase or decrease the volume of paint being applied. To ensure an even coat, paint needs to be mixed. In containers, the paint “settles” which leads to differences in quality, texture etc. Typically used where a large amount of paint needs to be applied. Different types of paints have different weights and textures and need to me stirred differenty. 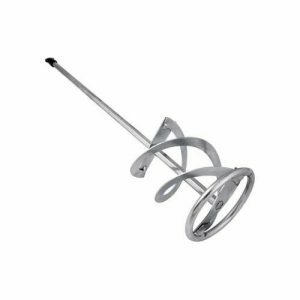 There are a number of different stirring rods available depending on the application. Pipes, hose clamps, t-joints and more. There is a massive range of pneumatic fittings and accessories available depending on requirements. 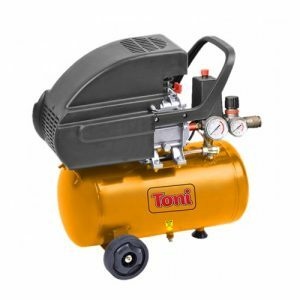 Compressors simply compress air. This compressed air can then be used to do work. 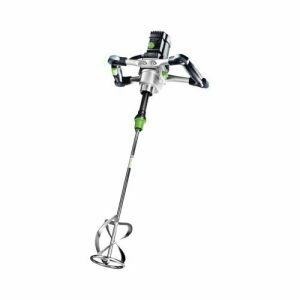 Spray guns, nail guns and even some sanders and drills used compressed air rather than electricity as it offers a large amount of torque. A number of sizes are available.